Yahoo said in its last earnings call that it wanted to focus on just seven core consumer products: Search, Tumblr, News, Sports, Mail, Finance and Lifestyle. In its Q1 2016 progress report on product prioritization, the Internet pioneer laid out plans to retire several products and regional media properties. Perhaps the most well-known product to get the axe is Yahoo Games, a portal it has been operating since 1998. Yahoo Games offered several basic parlor games which, in its earlier days, was a pretty big deal. Those went away in 2014 for technological reasons, leaving the portal with an array of "modern" web titles. The games portal and its publishing channel will be discontinued as of May 13, 2016. 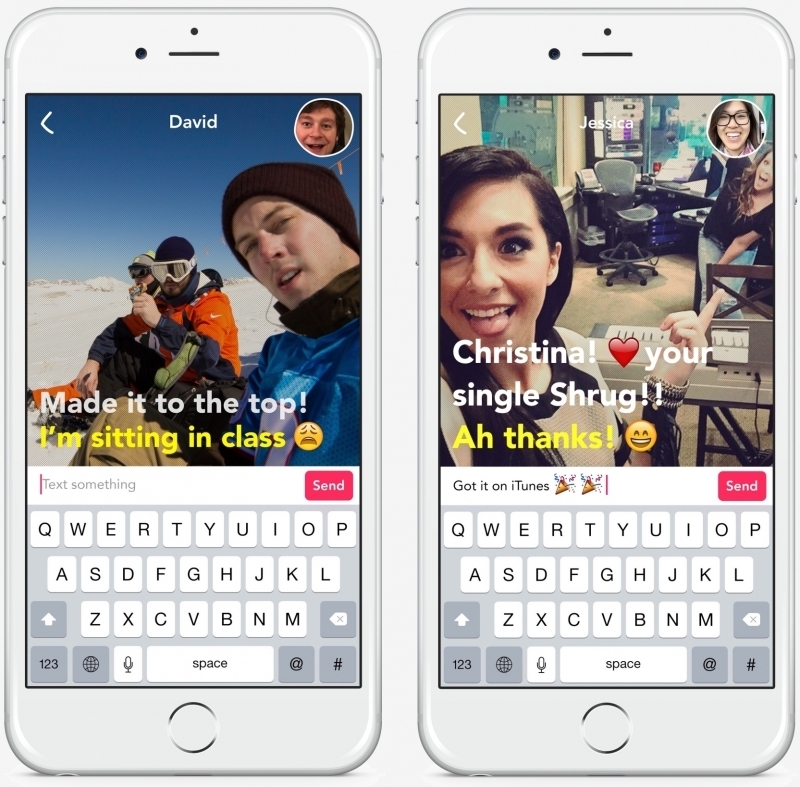 Also on the chopping block is Yahoo Livetext, the silent video chat app that launched just last summer. Described as live video texting, the app consisted of a live video feed but instead of talking, you'd type out your messages which were then overlaid atop the video stream. It was a bit unusual and frankly, I'm not surprised to see Yahoo ditch it so soon. It'll be shut down at the end of the month. Yahoo said it will also be shutting down some regional, genre-specific media properties. Yahoo Astrology, for example, will be closing in the UK, Germany, Spain, France and India. Yahoo Maktoob genre-specific media sites for News, Movies, Style, Helwa, Sports, Celebrity and Weather will all soon redirect to the Yahoo Maktoob homepages in Arabic and English.